Are you looking for different ways to improve your home’s security? Well, then a peephole, commonly known as door viewer is the device that you need to stay protected. With a peephole installed, you can see what’s happening in your surroundings without letting someone in. At Mobile Locksmith Pros El Paso, we strive to offer the best installation services in Texas and its surrounding areas. Our locksmiths perform the process of installation by drilling a viewing aperture that allows the internal resident to look through the exterior surroundings. Locks are designed to keep the unwanted visitors, intruders, and thieves at bay. But if you can’t see who is on another side of the door, you will simply undo your latches and give them the opportunity to enter your home. The peepholes will allow you to see who is outside the door or what is going before you undo your locks. The peephole installation in El Paso, Texas is one of the simplest ways to add safety to your haven, giving you the opportunity to screen anyone that tries to come in your space. Mobile Locksmith Pros El Paso has been installing the peepholes for more than five years. Our skilled and friendly staff knows how to install the peepholes for every type of door. You can contact us for the installation services, and we will serve you in less than 24 hours. 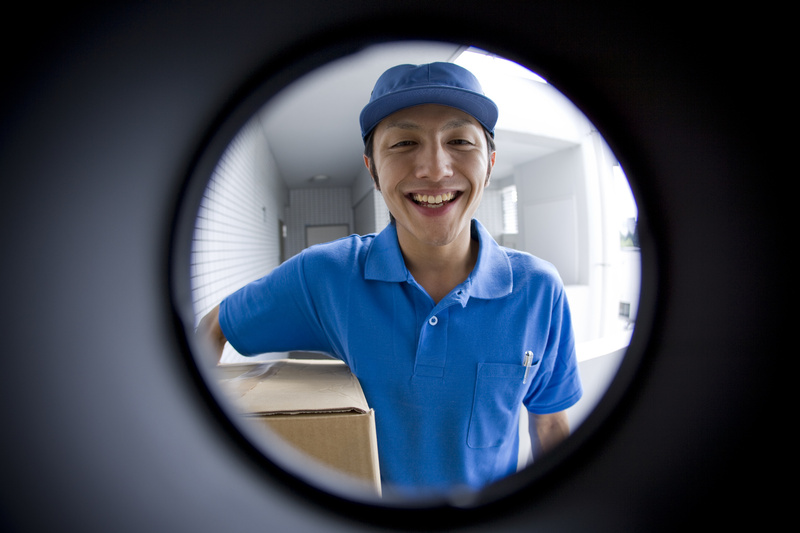 Are you looking to get the peephole installed in your residential space? Mobile Locksmith Pros in El Paso Texas offers the incredible installation services for the various residential communities. Our team installs the lock quickly, preferably on the same day as requested. Moreover, we also offer a wide range of peephole repair services that includes fixing of damaged or loose peepholes. Other repairs include repositioning of the peephole, replacement of old peephole with a wider angle lens, and addition of the auxiliary devices for shorter residents. Whether you live in the city limits or on its outskirts, you can rely on us for every type of locksmith service. Our top brand-name locks include Kwikset Kevo, August Smart Lock, Schlage, Lockitron and many more. What To Consider When Installing A Peephole? Installation of a Peephole seems like an easy task, but it is best to leave to the professionals. This installation requires a certain level of expertise, which can be only achieved by the services given by professional locksmiths. Measurement of the right point is highly important. All you need is to stand in the front of a door and put a sign at the level of your height. To be on the safe side, you can use the middle line as it controls the wider area. When it comes to drilling, you need to leave it to professional locksmith as he can only decide the right amount of size and pressure depending upon the type of material used on your doors. At last, comes the installation phase. It is essential that you have a top-notch peephole so that it does not get damaged by the daily wear and tear. Moreover, you also need to pay attention to the lens as it is responsible for giving the view of outside. Contact us today to get the best of peephole installation and other locksmith services. Peephole Installation El Paso, TX http://locksmithelpasotexas.com/residential-locksmith/peephole-installation/ 4.1/5 based upon 14 reviews.